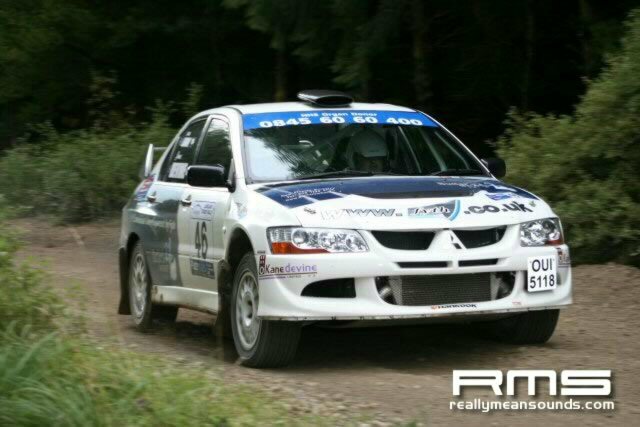 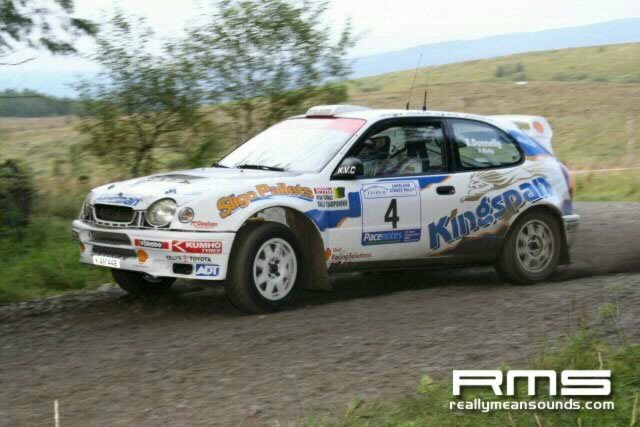 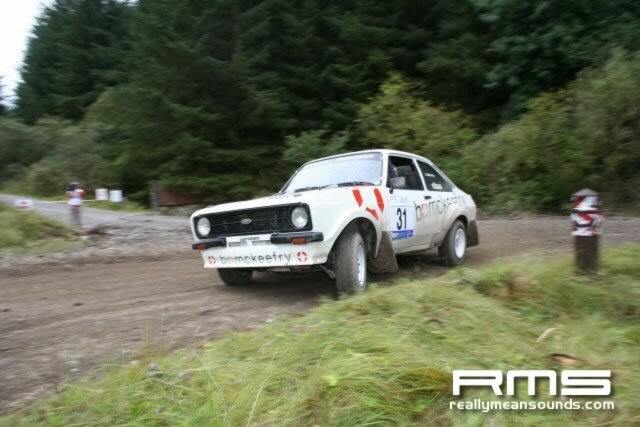 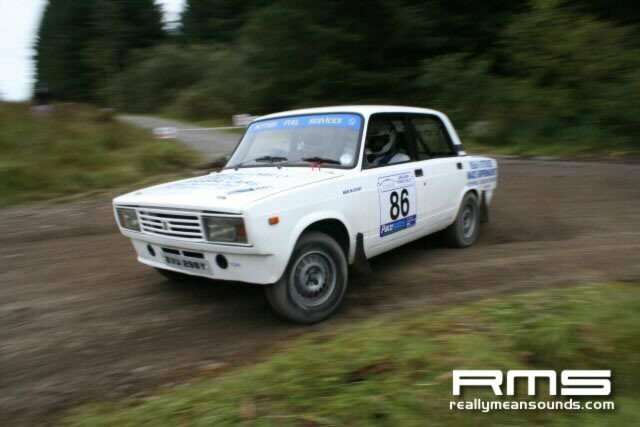 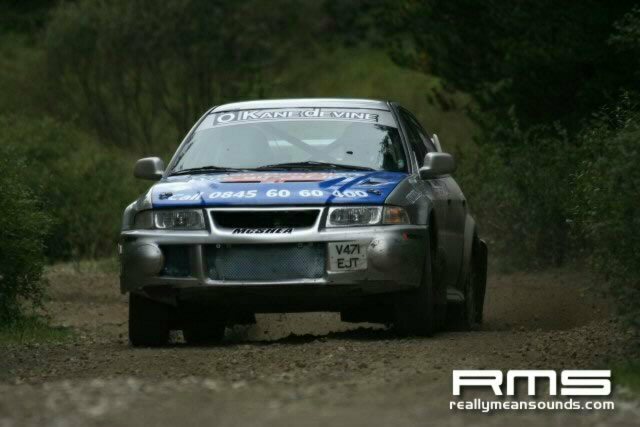 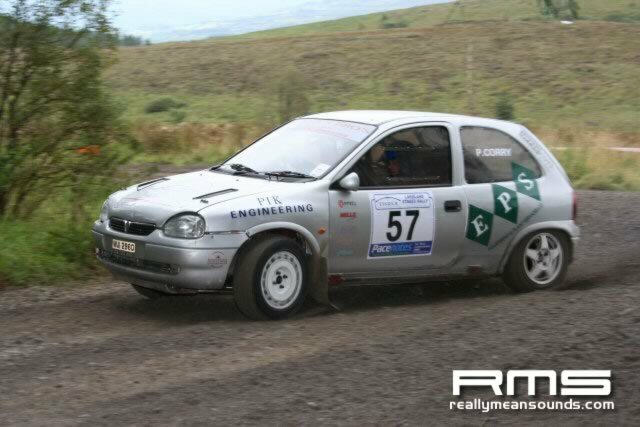 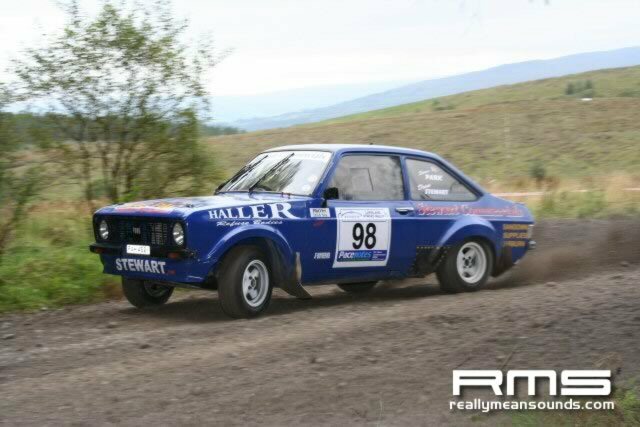 Lakeland Stages 2005, normally a wet event with lots of interest and this year had a change as it was a lovely day. 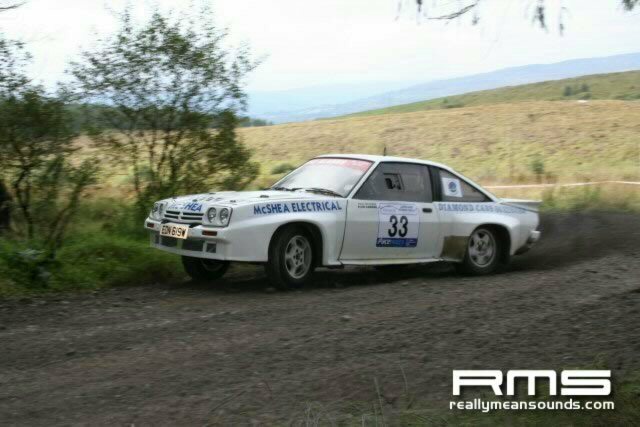 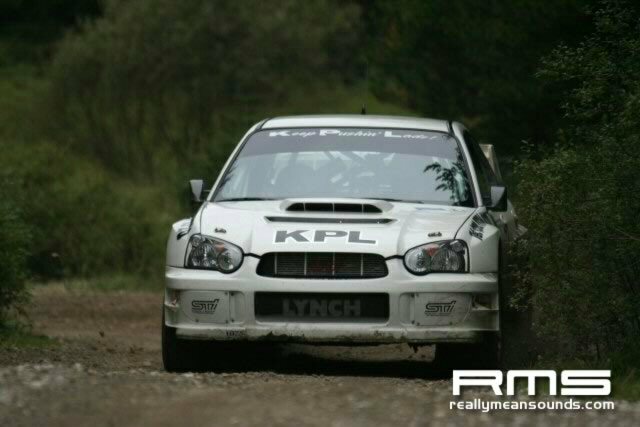 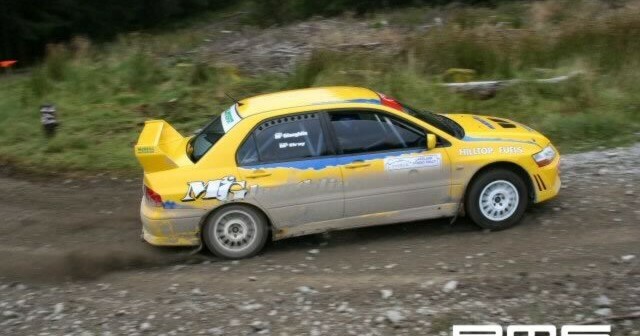 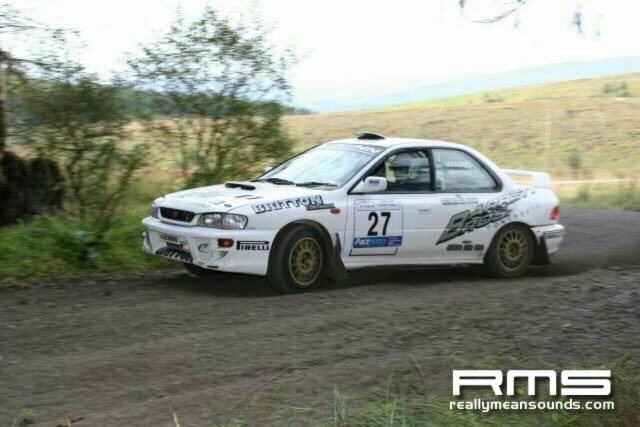 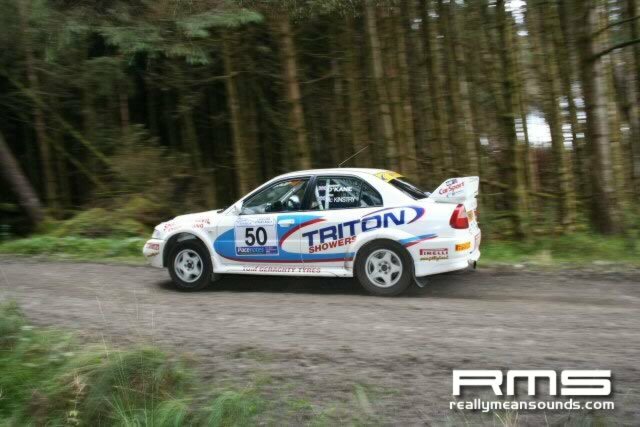 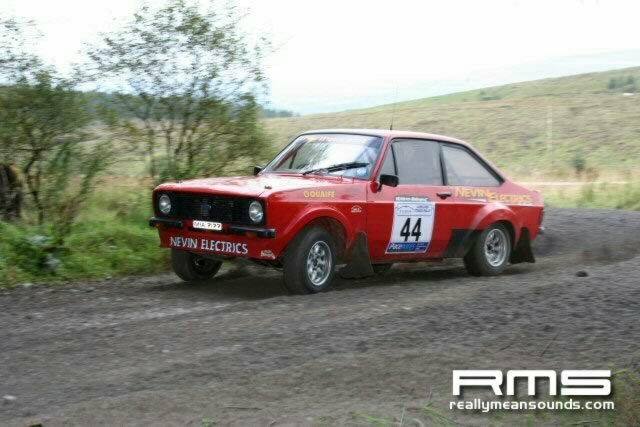 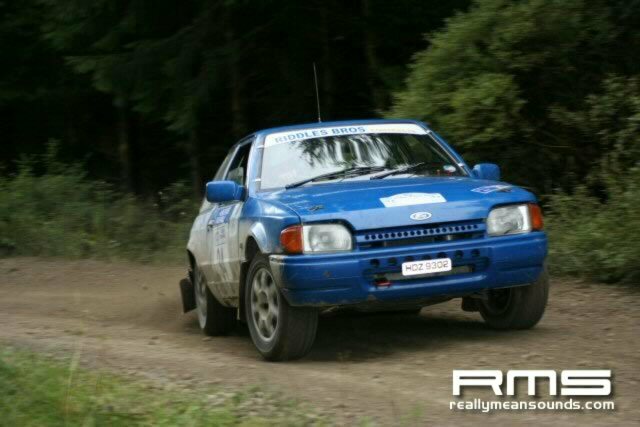 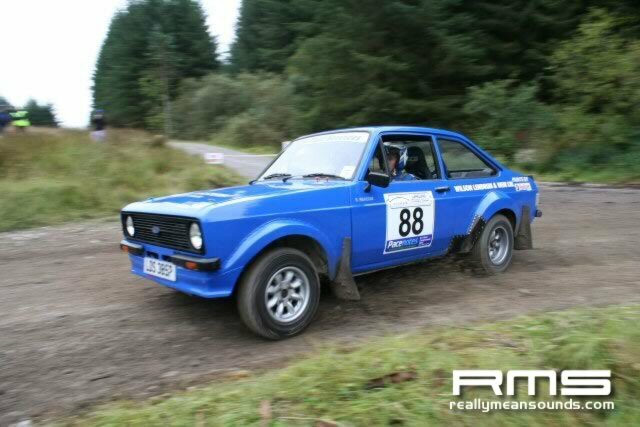 Lynch and Allen both out battling for the Championship and to throw a spanner into the works Eugene Donnelly was out in his corolla also to see how he is in the forests as he is proving himself rightly on the tar. 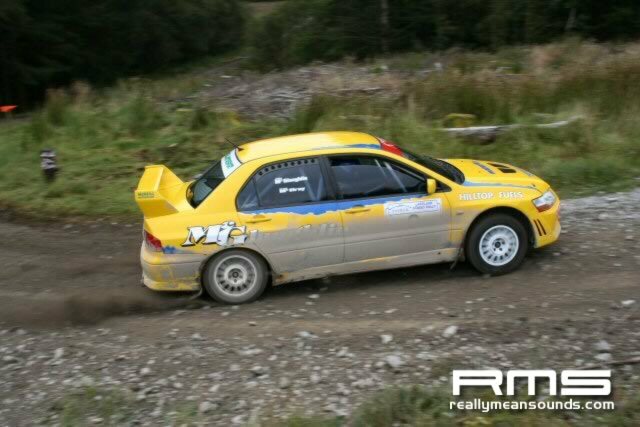 Half way point and the pace was scary from the top lads and even better from the grpN ones who were on each others bumpers all day pushing so hard! 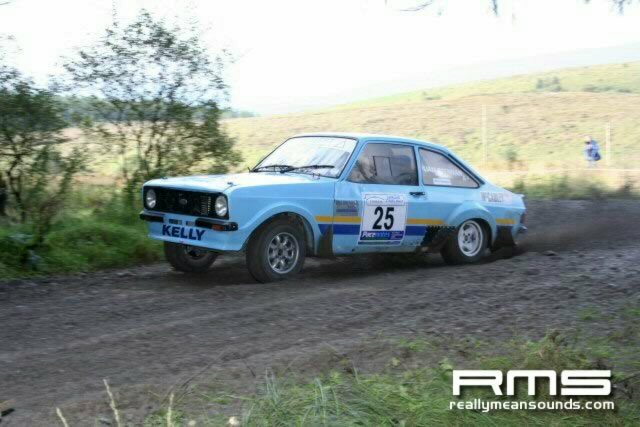 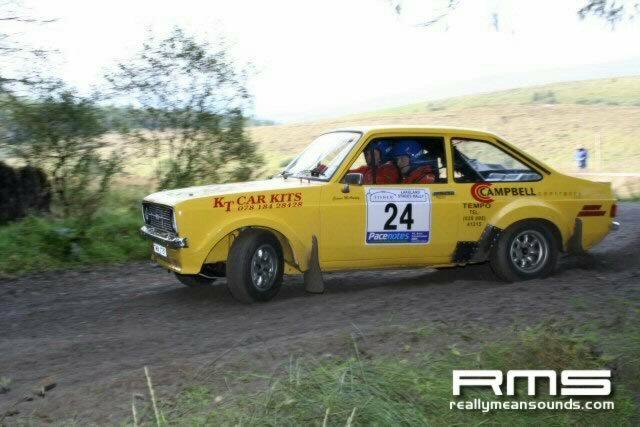 The mk2 lads where out in force showing that the auld motors still have it in them and what a joy to hear and watch through the trees all day pushing as hard as they could. 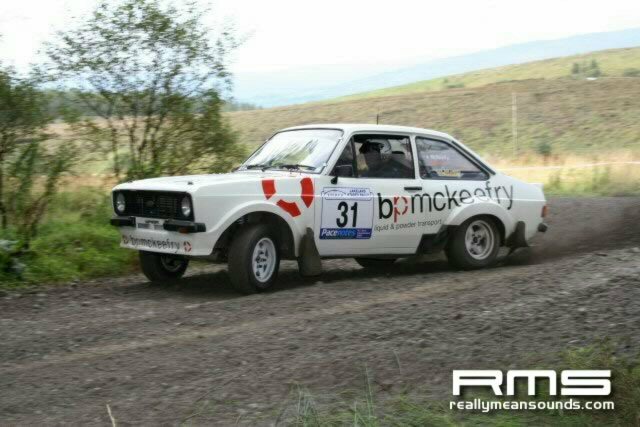 The day finished with Lynch 1st, Donnelly 2nd, Allen 3rd and in grpN McCance 1st and McGlaughlin 2nd. 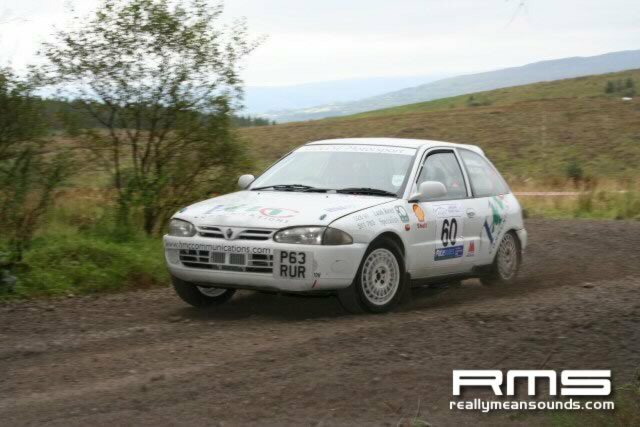 better results to follow as and when i can find them!